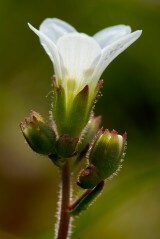 Meadow saxifrage is an attractive, native perennial of short grasslands. Between April to late June it produces clusters of large, white, star shaped flowers with obvious yellow stamens. The flower stems are loosely branched, hairy and reddish towards their base and arise from a basal rosette of kidney shaped leaves with rounded lobes. 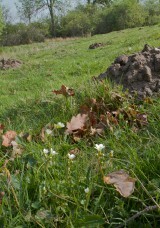 Meadow saxifrage is a plant of moist, well-drained, base-rich to neutral soils. 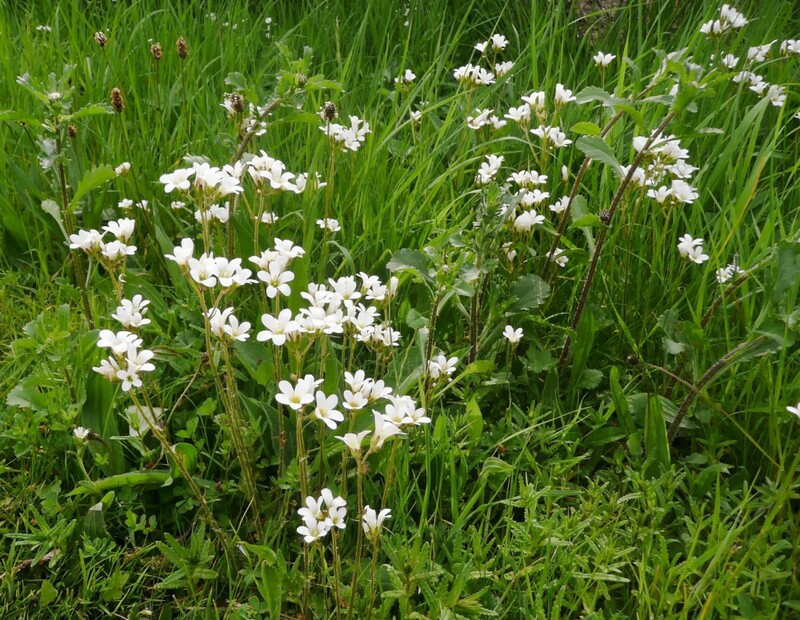 It is found on a range of lightly grazed grasslands particularly hay meadows, unimproved pastures and grassy banks and verges. 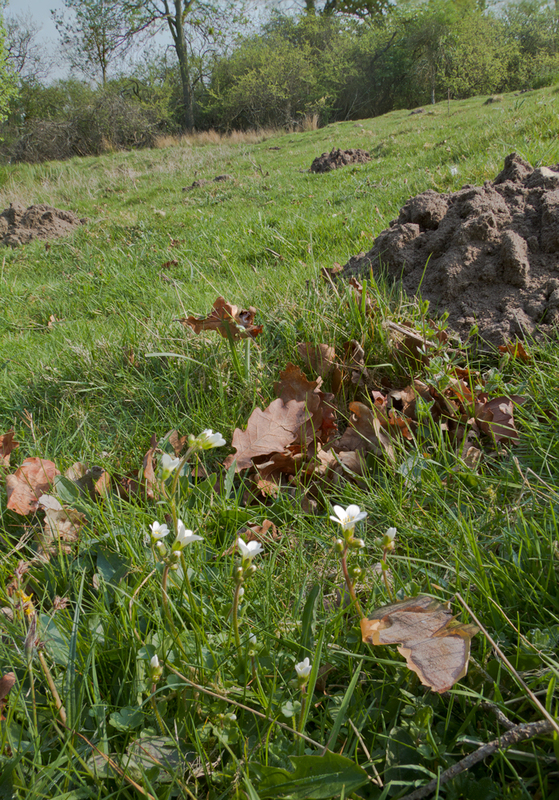 New sites are often colonized by seed but Meadow saxifrage can also spread by means of bulbils which form at the base of the lower leaves and are the only part of the plant that exists in winter. 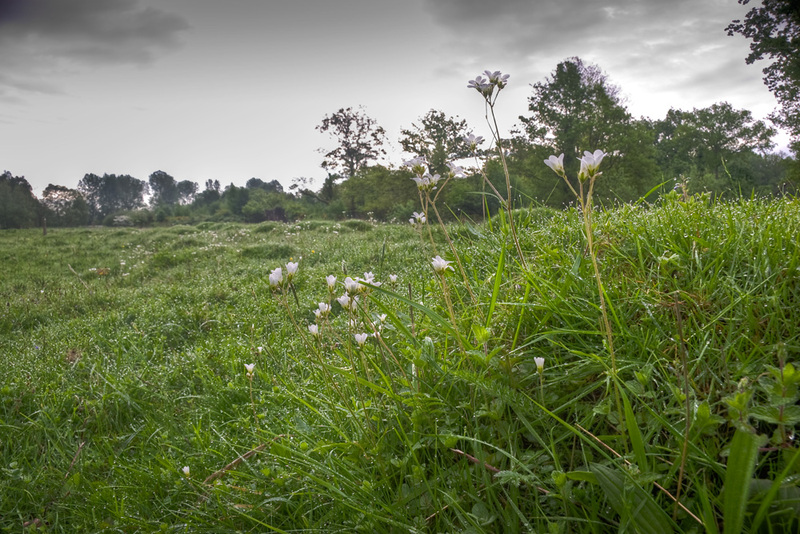 Best sown in seed trays, potted on and then planted out into your meadow in late summer. You can order any quantity of this species from 1g up to 2g. Please contact us if you require more.